This month has felt a bit like a dream. I got to work on a great show with a wonderful group of bipeds. We had some crazy hot weather in California and I hate the sun, so we all know how I feel about that. I actually was able to begin building my savings account again, even with extra bills to pay! ☜ That’s a big one. A multiple Tony Award-winning theatrical tour-de-force, Assassinscombines Sondheim’s signature blend of intelligently stunning lyrics and beautiful music with a panoramic story of our nation’s culture of celebrity and the violent means some will use to obtain it, embodied by America’s four successful and five would-be presidential assassins. Bold, original, disturbing and alarmingly funny, Assassins is perhaps the most controversial musical ever written. 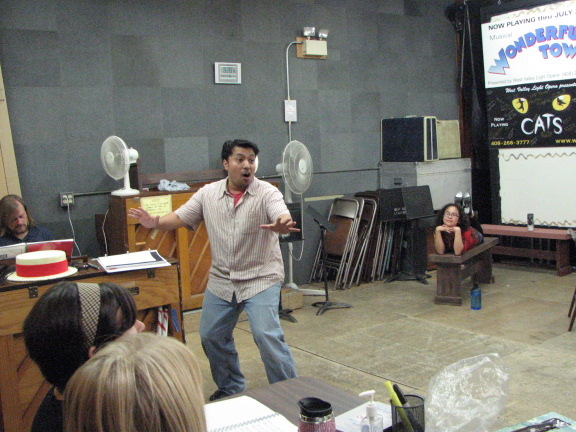 Assassins requires skilled singers who are also versatile actors. 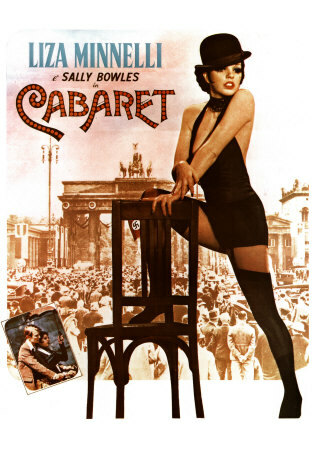 This is an ideal choice for mature audiences and will challenge your designers as they try to recreate famous moments and people in America’s history. You know, here in the Bay Area, it takes a lot of solid, steady, well paying work in order to pay the rent/mortgage if you are an actor. Out of all the actors I know (and that is a TON of them) I believe all of us have survival jobs. Some of us like those jobs. Some of us don’t. Personally, I tend to vacillate between the two. Currently, I am grateful to have them as I know some people aren’t so fortunate. Now this month has been rife with extra bills to pay. Some expected, some not so much. For example, I decided I wanted to work out my brain with an anthropology class. Since I love to people watch, I figured this would be a good fit. I wasn’t expecting to cough up almost $400 bucks for it and that’s without the books. But it worked out. Then, stupid me got a parking ticket. $50. 💩! Then a smog and my car registration, which I was planning for. But then, to have to fix the exhaust pipe on the car on top of all that? Oh, I thought I was doomed. 😱 DOOMED, I tell you. Somehow, looking at my statements, everything did work out really well, and for the first time in a long time my savings account has funds flowing back into it. 👀 I never thought I would see that day again. That has been my September in a oven roasted nut shell. Did you have a good month? Or was it like Green Day’s September, where you just want to hide out until it is over? Just like with the survival job, I went back and forth on this, too. I hated the weather. Loved the show. Hated the extra bills. Loved that I have done a bit of growing up. Hate that I just said that. Love that I am learning new things. Hate that I don’t write as much. BUT Love that you, dear reader, take the time to give this the once over. Thank you! Tell me about your month! Did you learn something new about yourself? Did you do anything fun relating to theatre? I am all ears… er… eyes, I guess it would be. I didn’t quite know what to expect or how to prepare for doing back to back shows, but let me tell ya…I am having a blast. I am tired in a way that I have never experienced but I am exhilarated just the same. 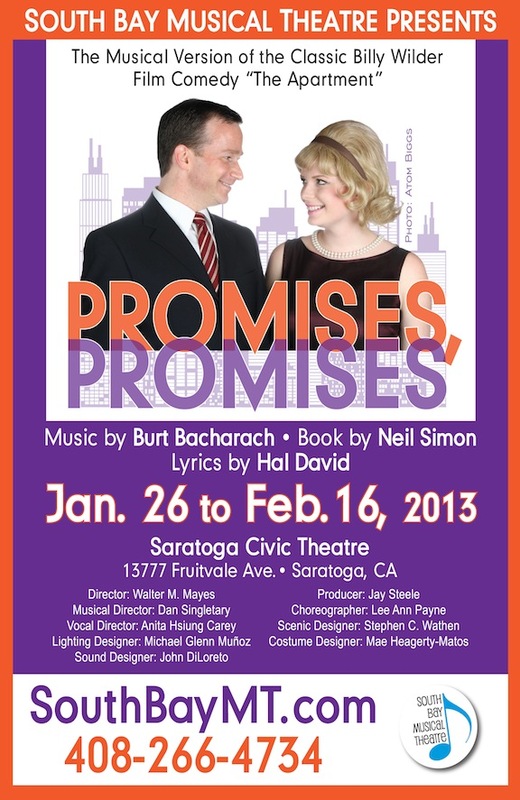 Our current production “Promises, Promises” is only available to witness for two more weekends. See the flyer above and get your tickets NOW!!!! Our leading man, Michael Rhone is the most perfect Chuck. He brings such a heart and charm to his character that he has the audience eating out of the palm of his hand shortly after the show opens. Walter Mayes is a directing genius. The cast dances their hearts out to Lee Ann Payne’s brilliant choreography all in time to Dan Singletary’s freaking amazing orchestra. Catch this rarely done show and have a good time! On the flip side of the coin, rehearsals for “Sugar” are chugging right along and we have ten more days before that show moves into the theatre!! My feet are killing me, but it is easy to see why the movie “Some Like It Hot” is the American Film Institute’s number one comedy of all time. As we tweak more and more of the show and get it closer and closer to perfection, we keep finding new funny things all the time. I still don’t know what my costumes are exactly, but the contest is still open from THIS POST. I have two free tickets for the show, if you can guess the proper style that I will be wearing in “Sugar.” Leave a guess on that link in the comments and correct guess will be randomly drawn. Big thanks to WVLO and the producer for the tickets! 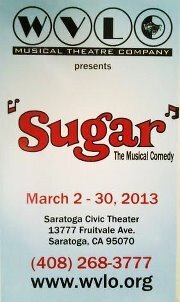 You can also get tickets for “Sugar” by calling the number on the flyer below. But try and win some tickets for free! Opens in January!!! Get your Tix NOW!! Congrats to my NEW fellow cast mates!! Check it! Mr. Kirkeby – Jery <—————————That one’s ME!!!! Our fearless leaders are Director: Walter Mayes, Musical Director Dan Singletary, and Choreographer: Lee Ann Payne. I’ve heard great things about all of them and I am looking forward to finally getting the chance to play with them. On top of that, there are a number of people that I love working with also in the cast like Jennifer Young, Karl Schweitzer, Lea Simon, and Cindy Powell. I think tickets are on sale for the show already. It opens mid-January 2013! Getchyo’ tixs now!! This show is gonna blow it out! Join the party. In addition, I have been asked to create two dance pieces for a dear dear friend of mine and I am so excited for it. I can’t wait until we have a chance to sit down so I can talk about ideas! Also, I have been asked to re-up my role as Master of Ceremonies for an event which I am more than happy to do because it was SOOOOO much fun! Can’t wait!! Gonna be all theatre-y and stuff!! What are you looking forward to this holiday season? I know it’s a bit early to ask, but it’s coming up! Do you hear that music? With the latest season of So You Think You Can Dance underway, I find that sensation and urge of wanting to get back into a dance class. I miss the structure of working on a step with someone with experience to tell you “Dude, you are totally screwing that up.” Of course, the teacher doesn’t say that, but I happily accept their help as a response to that message, whether verbally communicated or not. On the way to the kitchen one day, as I was listening to music, I got the bright idea to bust out a double pirouette. It was on my good side, so I landed it, yeah, it was a wee bit wobbly, but I got a little jazzed and tried to do the other side just to even things out. HA!! I got one rotation and soon I was hugging my coat rack and trying to keep from smacking my face against the wall. Have you ever watched America’s Funniest Videos and seen a clip where someone for no reason whatsoever falls? Like they have NO sense of balance. 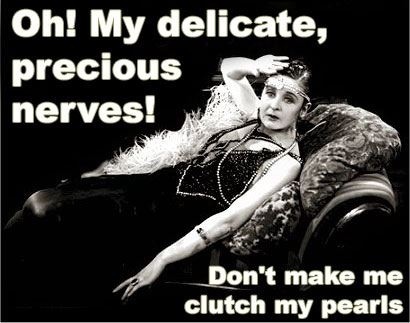 I have that as a…hmmm, not really a fear….and it’s not a pet peeve, so I don’t know what to call it. I just know that I don’t want to be that sad sack that loses their balance just because I get looked at the wrong way. One of the many books that I am currently juggling is about the women of New Mexico which features stories that were written during the Roosevelt Era. Many of the stories talk about all the celebrations and dancing from the time the sun goes down and carries on throughout the night. With that in mind, I am researching which school would be best for me. I know Lee Ann Payne’s Musical Theatre Class at Zohar is a ton of fun, but I didn’t see it on the summer session schedule. I really want to take a hip hop class. I love the style of the dance, but I am the least likely candidate for the culture. I’ve also always wanted to try my hand at contemporary. I just don’t knowwwwww!! So many choices! I wish someone just had a flat rate for unlimited classes so I could give them all a test drive and see which one fit me the best. We’ll just have to wait and see exactly how that plays out. I’ll keep ya posted. Do you take dance classes somewhere? What school are you attending? What’s your focus? Thanks for listening. I am gonna have my mic with me at Opening Night. Tell me what you think about the show.